Success Without Compromise is what St. Mary Parish is all about, located at the center of the Gulf of Mexico Industrial Complex. Its strengths include the ability to draw on a highly skilled workforce of 400,000, lower capital and operating costs, and improved revenue opportunities. The Atchafalaya River Basin and the Gulf of Mexico serve as the lifeblood for the parish residents. St. Mary Parish offers access to 38 states and all Latin American Gulf countries with its multi-modal infrastructure. St. Mary Parish has developed its assets around the Four E’s of Success: Economy, Education, Entrepreneurs and the Ecology. The parish is a hub for the oil and gas industry; a major center for shipbuilding and heavy equipment manufacturing. The Parish ensures a trained workforce through schools that offer industry-responsive programs in robotics, diving, welding and mechanical technologies. Its maritime training facilities are 100% Coast Guard certified. Innovation, reinvention, creativity and ambition are born in St. Mary Parish. Most of the major economic drivers were founded right here, including Oceaneering, Swiftships and Conrad Industries. 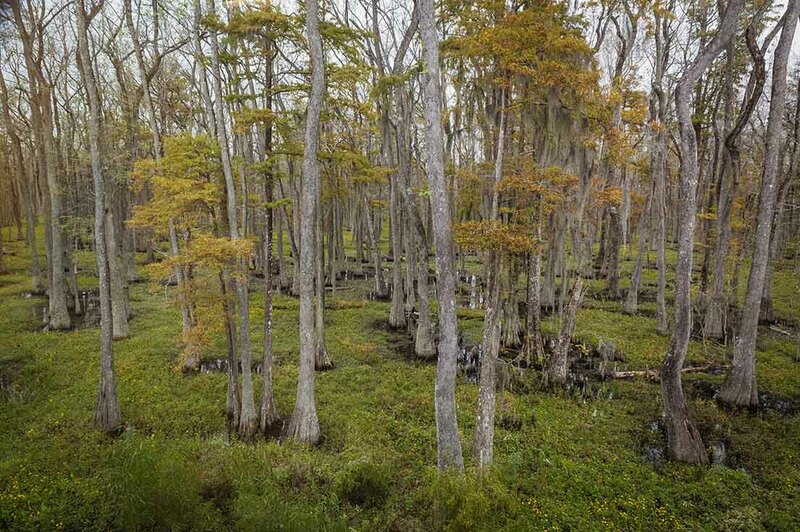 Protection and recreation are partners in St. Mary Parish’s beautiful ecology. Rich in natural resources, the Parish offers sport fishing, birding, nature trails, and wildlife habitat for your enjoyment, while successfully supporting a diverse industrial base and high quality of living. St. Mary Parish is located in the mid-southern part of Louisiana along the Gulf of Mexico. 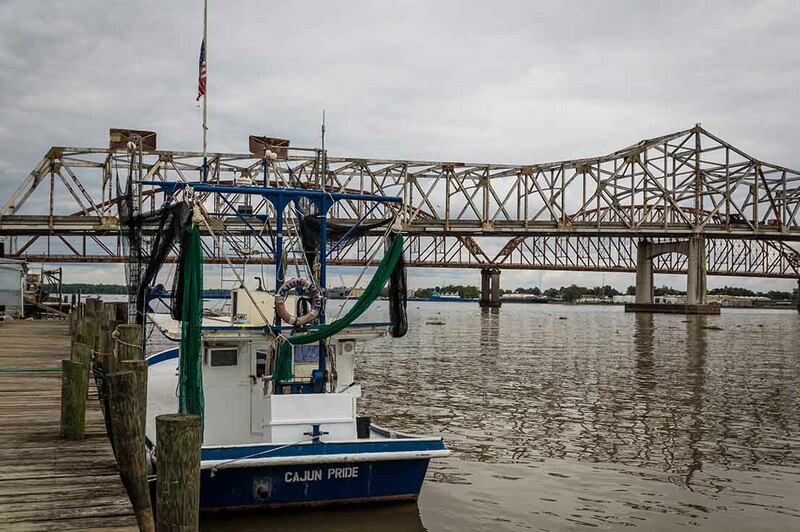 The parish contains 660 miles of inland navigable waterways, making it very attractive to shipping, fabrication, chemical and oil and gas service industries. St. Mary Parish boasts multi-modal transportation, including two (2) ports with access to the Gulf of Mexico. The Port of Morgan City is an import/export port for medium draft vessels. The Port of West St. Mary is an industrial park port. The parish is located between the major metropolitan areas of New Orleans, Lafayette and Baton Rouge. The state capital, Baton Rouge is within 1 ½ hour drive and there are more than two million residents in this region. The Parish offers an abundance of developable industrial properties, and low cost natural gas. Located on the U.S. Gulf Coast at the confluence of the Atchafalaya River and the Gulf Intracoastal Waterway, approximately 18 miles from the Gulf of Mexico, the import/export port services such clients as Land O Lakes and Baker Hughes. The port is located about 1 mile from four-lane Highway 90 (future I-49); is serviced by BNSF Rail with spurs on site. It is also less than 10 miles from Harry P. Williams Memorial Airport in Patterson, providing connections throughout the continental United States and abroad for private company aircraft. This major asset is strategically located on the Central Gulf Coast at mile marker 133 on the U.S. Gulf Intracoastal Waterway and on U.S. Highway 83, 18 miles south of U.S. Highway 90 and the City of Franklin. Approximately 40 miles from Lafayette, Interstate 10 and U.S. Interstate 49. The Louisiana and Delta Railroad provides shortline service to the port. The Port of West St. Mary has opened the Charenton Canal Industrial Park located at the Highway 90 exit in Baldwin. The Industrial Park covers direct access to the Gulf Intracoastal Waterway and is offering sites for lease. The port will build to suit. There are approximately 1,300 members of the Chitimacha Tribe of Louisiana, which has its own language, an isolate – meaning it is unrelated to any other language. The Parish’s Shrimp and Petroleum Festival is the oldest state chartered festival, during which the Blessing of the Fleet ceremony is held. There are 400 structures on the National Register of Historic Places in Franklin alone. St. Mary Parish is home to Louisiana's first planned green community, featuring advanced energy, purified and recycled water systems, and "smart" house technologies. Substituting the jungles of Africa with the swamps of Morgan City, Hollywood filmed the first Tarzan movie, starring Elmo Lincoln, in Morgan City in 1917. St. Mary Parish’s local and area agencies and organizations work collaboratively to leverage the strengths of each entity to create opportunities for business expansion and to bring new businesses into the area, both of which will create better paying jobs; thereby, improve living standards and ensuring sustainable growth. Success without Compromise is what St. Mary Parish is all about. Your employees will enjoy an exceptional quality of life within communities that offer economic value to those who live and work here. 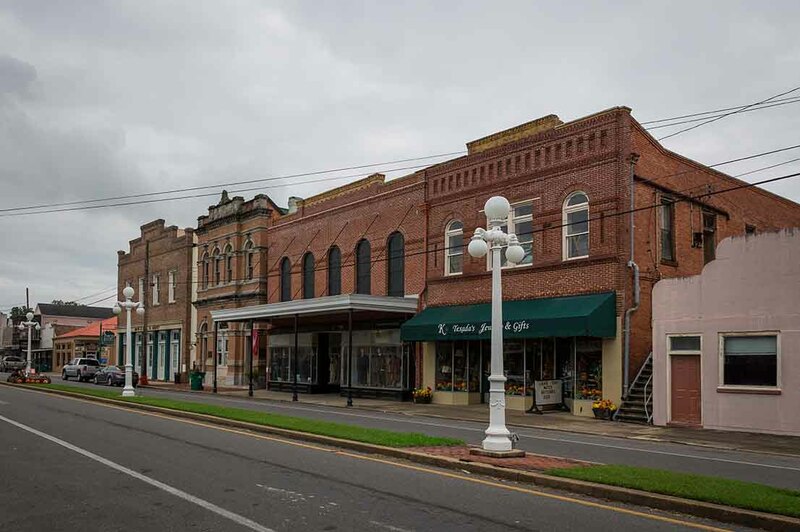 The St. Mary Parish Office of Economic Development falls under the direction of the parish government and directs the economic development efforts of the five parish municipalities. It facilitates the expansion and location of business in the parish by identifying commercial sites, navigating incentive packages, and providing information to employees relocating to the area. The Chitimacha Tribe of Louisiana is a federally recognized Tribe located on the Chitimacha Reservation near Charenton. It is a sovereign nation governed by a Tribal Council, and shares a unique government-to-government relationship with the United States. The Chitamahca government provides services to tribal members and infrastructure for the community. 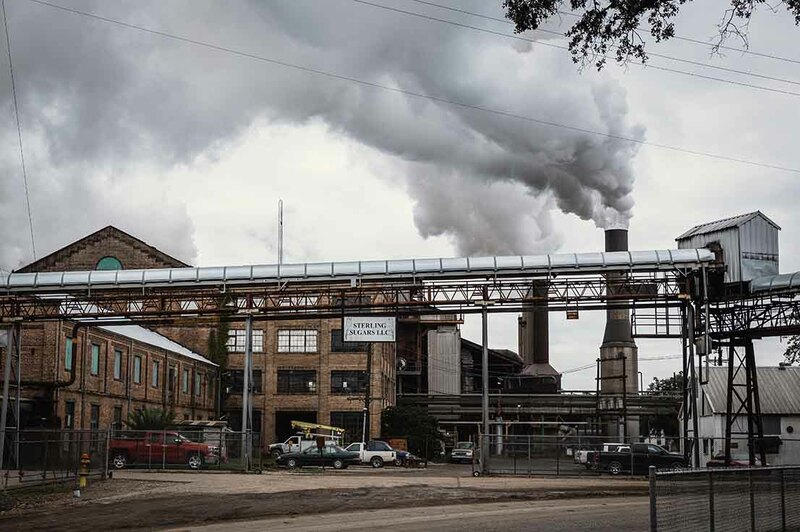 An industrious people, the Chitimacha Tribe operates several tribal enterprises, including a store, casino, hotel, trading post, construction, and contracting entities. 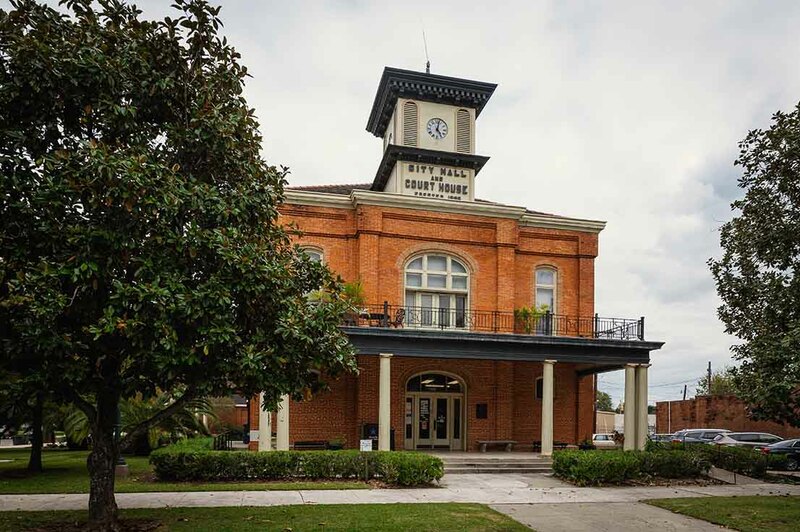 The St. Mary Chamber of Commerce offers business advisory services to existing local businesses in Baldwin, Berwick, Charenton, Franklin, Morgan City, and Patterson in an effort to help them grow and prosper. It also provides a central location for dissemination of information about business development, employee training, disaster recovery, and economic development. Leadership St. Mary is a program administered by the chamber to recruit and develop leaders who will be active and involved in moving St. Mary Parish into the 21st century. The Cajun Coast Visitors and Convention Bureau is uniquely positioned to provide up to date information on accomodations, dining, shopping, attractions, recreation, and events in St. Mary Parish. It maintains a calendar populated with 16 festivals among other local events, and its staff provides recommendations on everything from houseboat rentals to birdwatching trails.